For purchases of 20 Kitty Kats or more, receive 20% OFF! 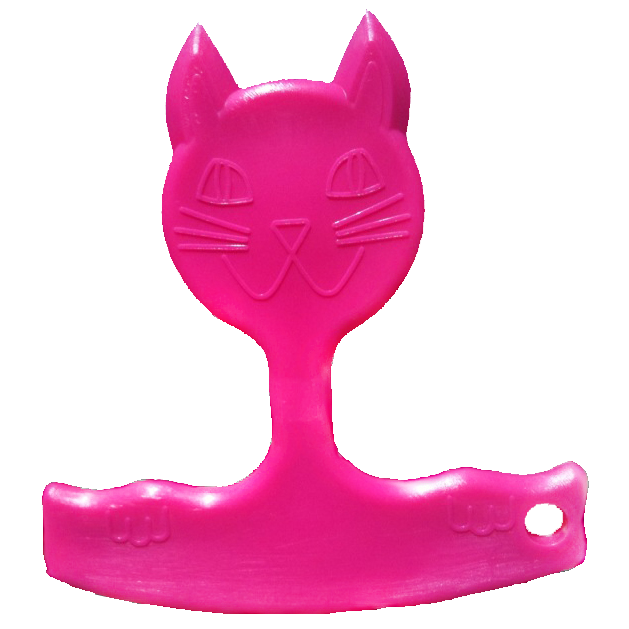 The Kitty Kat Key Guard is nothing more than a Key Chain. It can also be an item of opportunity as an improvised device to make space in the event of an attack. It has an easy non-slip grip structured for your comfort and will fit in the palm of your hand whether you are right handed or left handed. 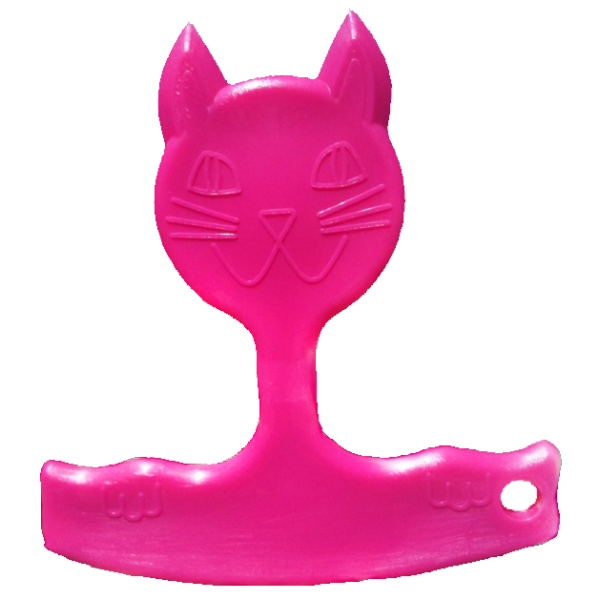 The Kitty Kat Key Guard arranges your keys in a convenient grouping you could use in the event of an emergency, to prevent and deter an attack. 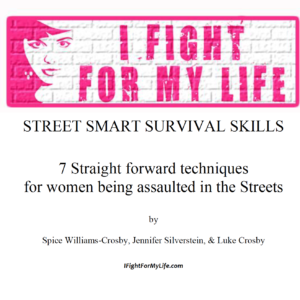 It can help you feel secure, empowering you to protect your safety, defend your property or if need be, FIGHT FOR YOUR LIFE! 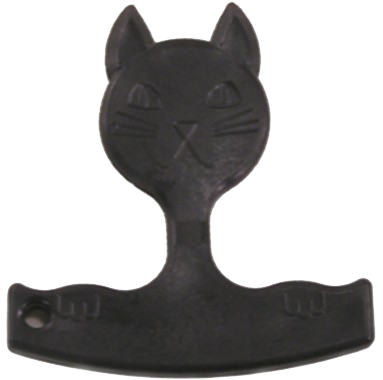 When used properly, the Kitty Kat Key Guard can fend off an attacker. 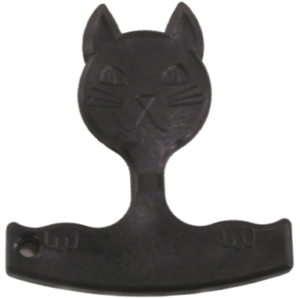 While the Kitty Kat Key Guard is not a lethal device and won’t turn you into a martial artist, in a self defensive situation, it will add power to your punch.